Reck Agri provides a choice of buying or selling land for sale by auction or private treaty. 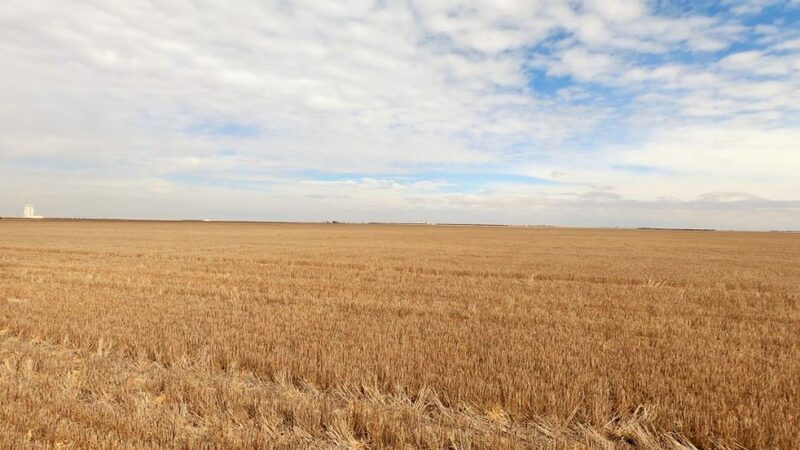 If you're interested in buying farm and ranch land or agricultural real estate, check out our list of properties for sale in Colorado, Nebraska, and Kansas. Whatever type of land you are looking to buy (e.g. 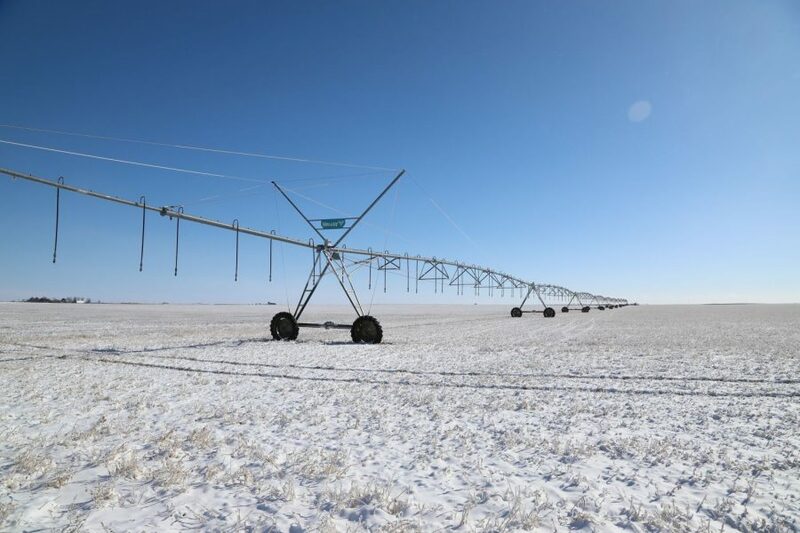 irrigated, dryland, pastureland, CRP, hunting, etc. ), click on the Land Type of your choice from the drop-down menu below and view details by clicking on the property listing.